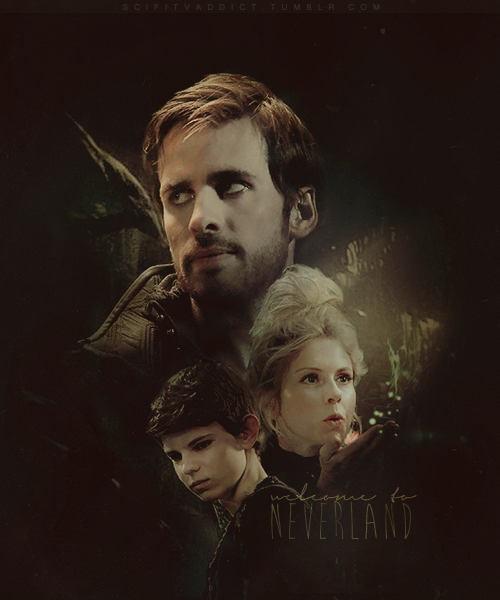 Hook, Peter Pan & sininho. . Wallpaper and background images in the once upon a time club tagged: once upon a time tinkerbell hook peter pan. 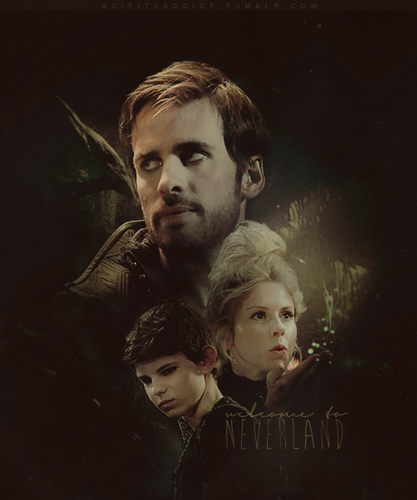 This once upon a time fan art might contain show, concerto, retrato, headshot, close up, and closeup.